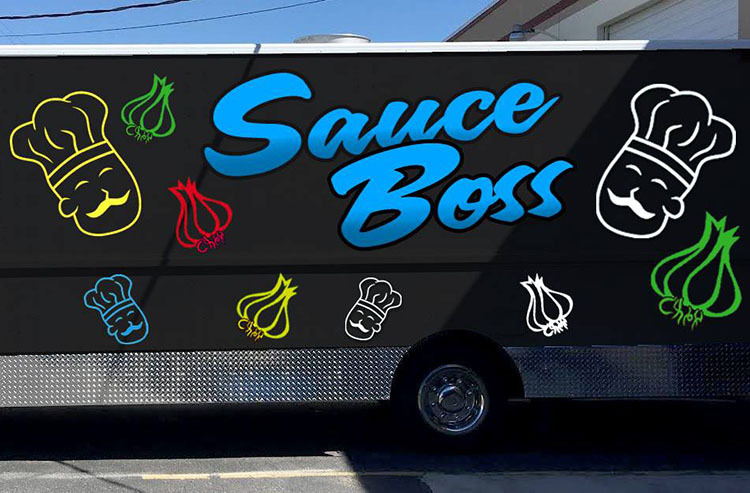 The Sauce Boss is a Utah based food truck Gourmet food truck that specializes in all things SAUCE! 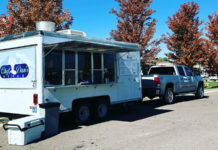 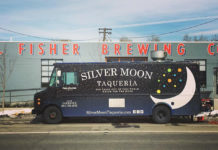 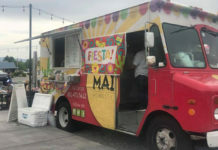 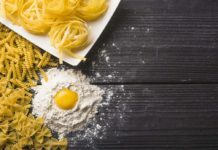 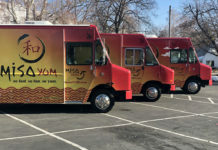 A particular specialty is Italian cuisine, and the truck offers a number of pasta dishes. 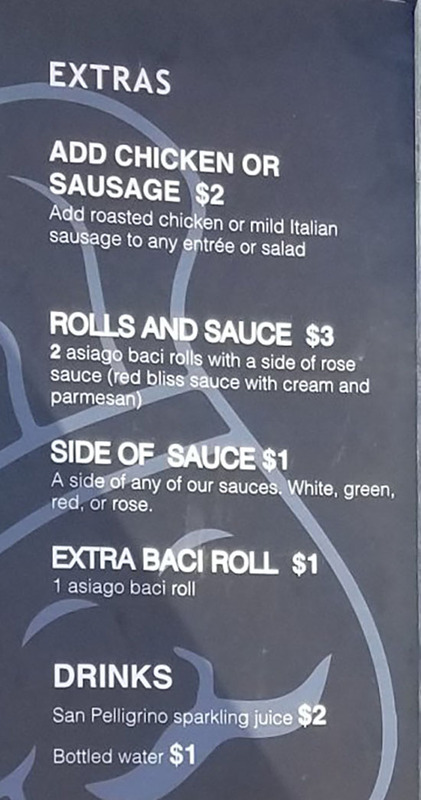 The above Sauce Boss menu was provided by the Redneck Food Rambles blog.